17 July 2015. WTF! 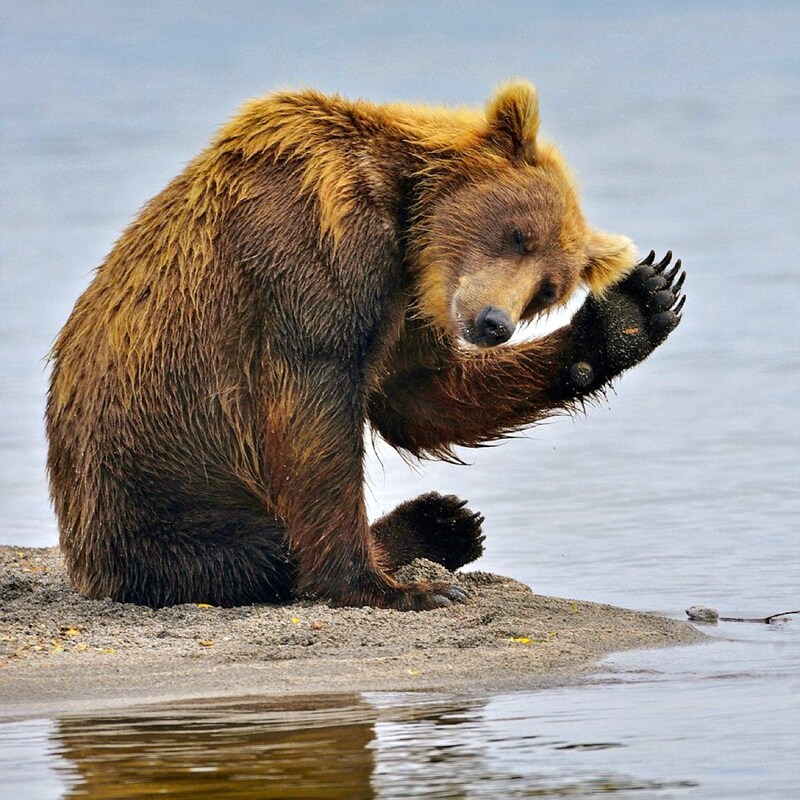 It Has to Be Russia… Russians DO Keep Bears as Pets… The Camera Doesn’t Lie! Comments Off on 17 July 2015. WTF! 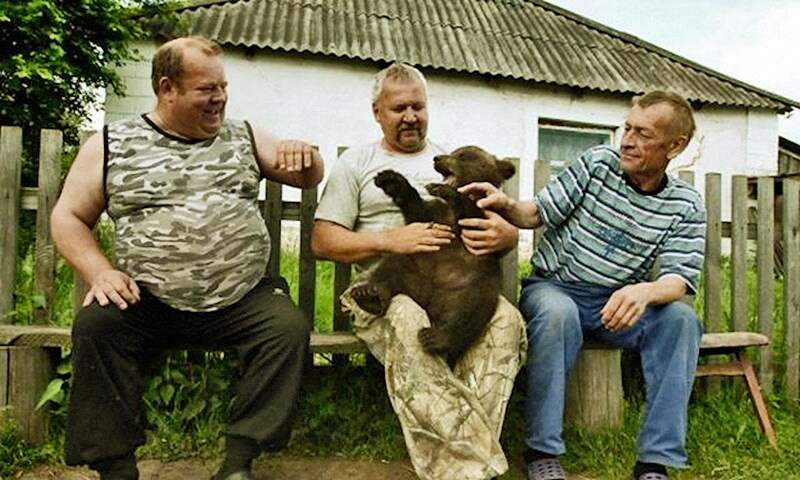 It Has to Be Russia… Russians DO Keep Bears as Pets… The Camera Doesn’t Lie!